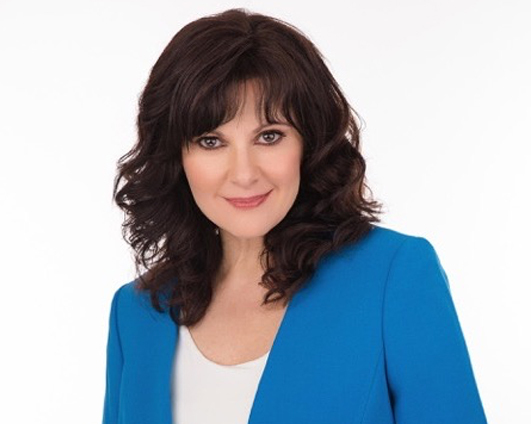 Carolyn Fallin’s creative work with Hollywood and the recording industry has become legendary over her twenty year career with a range that crosses all aspects of voice over, vocal coaching, vocal performance and dialects and accents. In this age of Siri, Alexa and clear, compelling voice interaction, Carolyn is the sought after voice of Microsoft, (China) Ford, Kia and Hyundai. Just a few of her other notable credits include vocal coaching for all three “High School Musical” films, the newest “90210,” “This is Us,” “Tommy’s Honor,” “Night at the Museum,” “American Idol” and “The Voice.” Carolyn is a singer in her own right having been a soprano for the prestigious “Voices of Liberty” and currently with Entertainment Central Agency and Azuree Talent Agency.